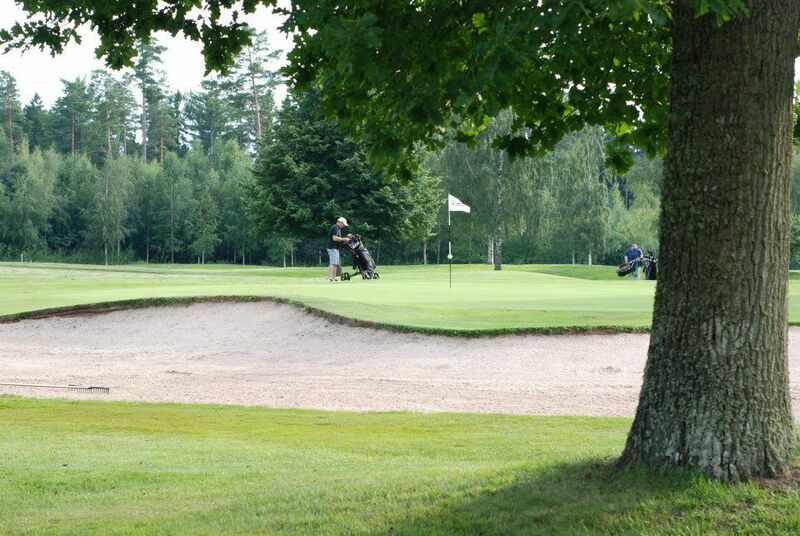 Well-maintained parkland course with excellent greens. 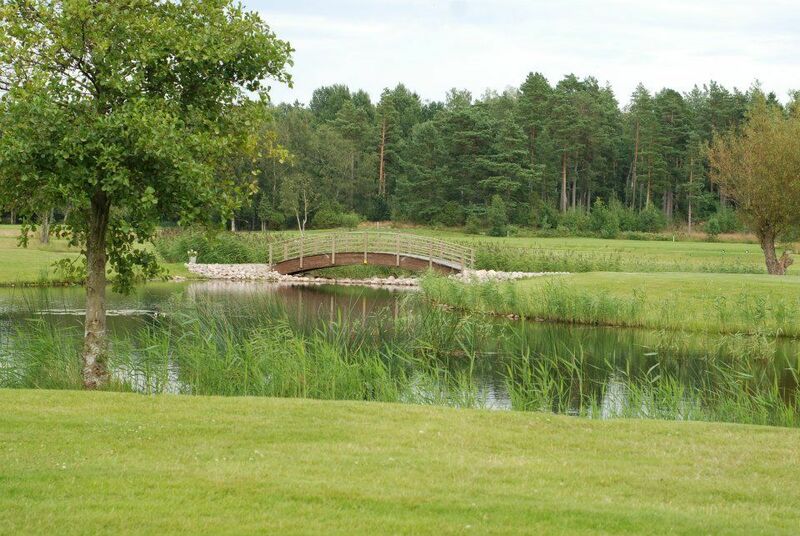 Suitable for all golfers as it offers generous landing areas and an honest layout. 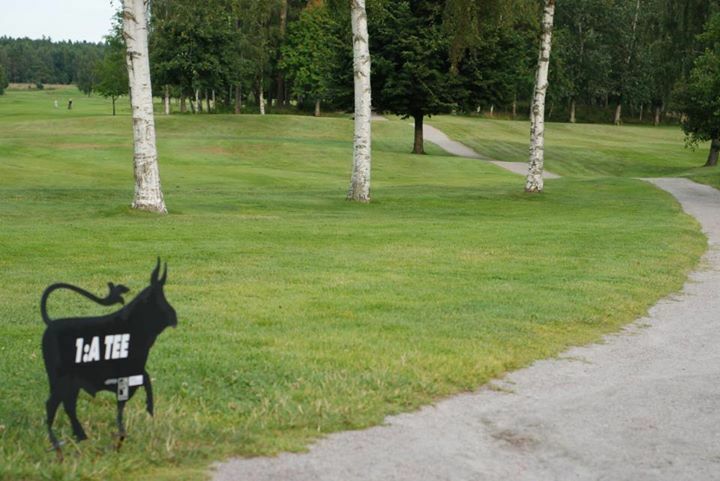 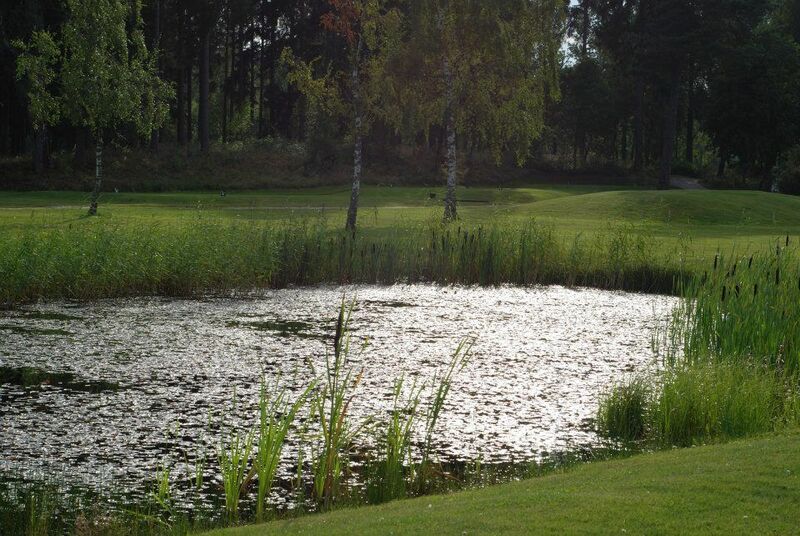 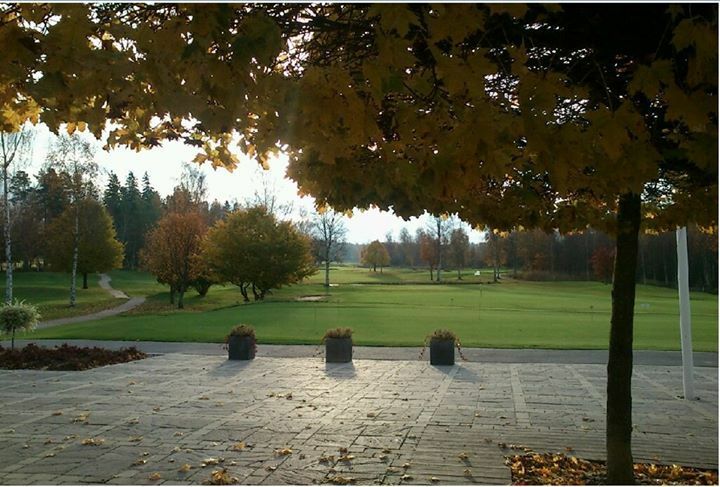 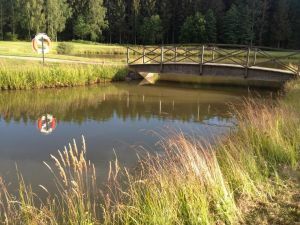 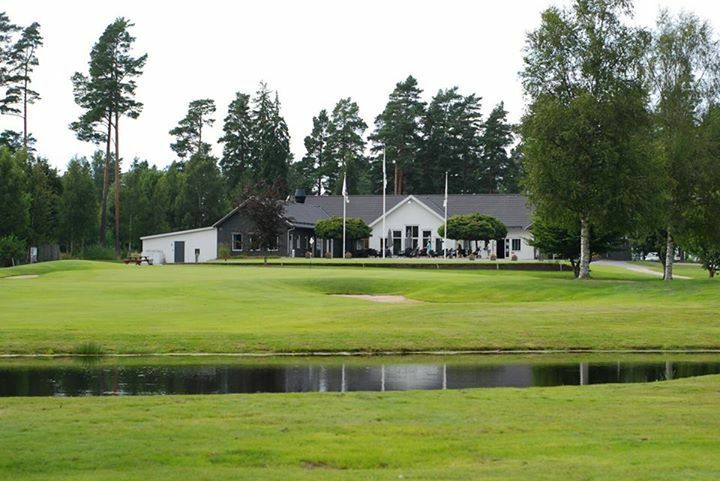 Mariestads Golfklubb - Mariestads GK is not yet in our pool of Golf Courses for orders.